Daniela Serrano is a Colombian editor, writer, and translator. She has worked in publishing in Colombia and the U.S. She has previously written for Bustle, Electric Literature, and the Ploughshares blog. Find her on twitter @Dani_SerranoG. Thank you so much for introducing me to Leila Guerriero. 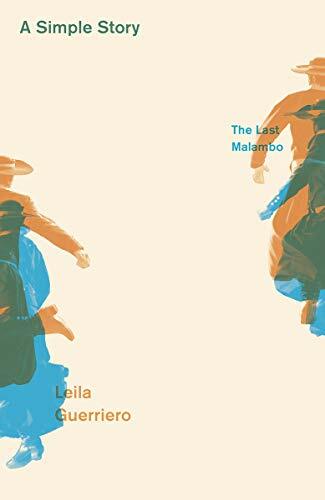 I’ve been making an effort to read more Latin American writing, but the lack of focus on LatAm writers in the US makes it more difficult than it should be. I enjoy Didion’s style; whatever the topic, she’s a pleasure to read. I have high hopes now for Guerriero!